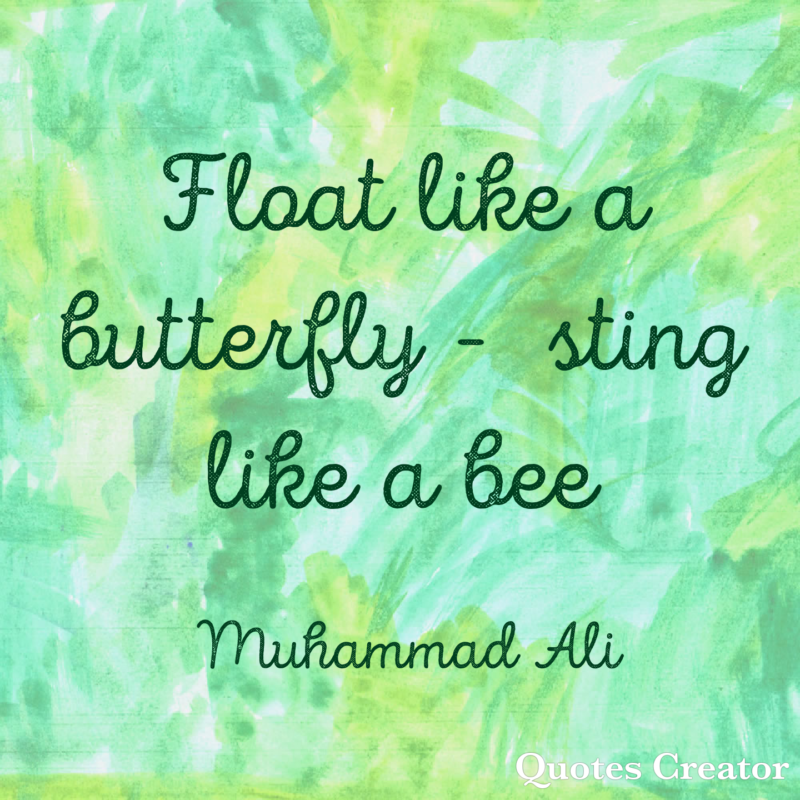 Ok… I promise there will be no stinging here, but since there will be butterfies AND bees… I thought this famous saying from Muhammad Ali, was a fitting title:) Let’s start with the butterflies. 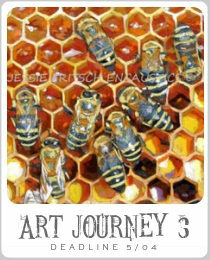 There have definitely been a lot of bees buzzing around lately with art journey #3 in full swing, using Jessie Fritsch’s art work, called “Meet the Bees”. 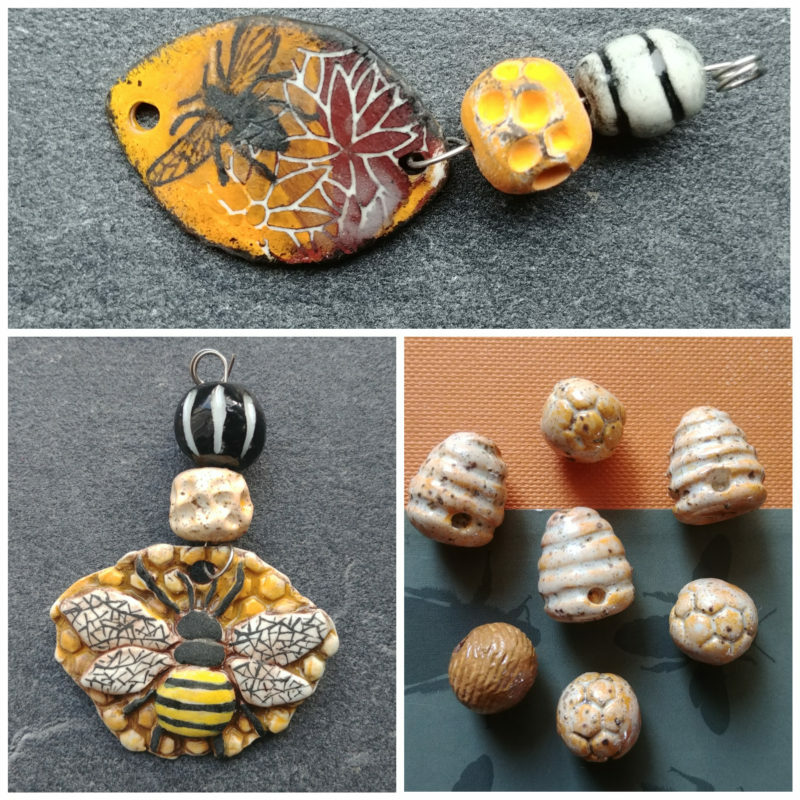 I have been working on some of my own bee beads to show you too…in just a minute. But first, I will start by showing you some butterfly wings that I have been working on. These two bead sets will be the prize for the random winner of this art journey #3. There are still over 4 weeks to add your creations and be included in the draw. 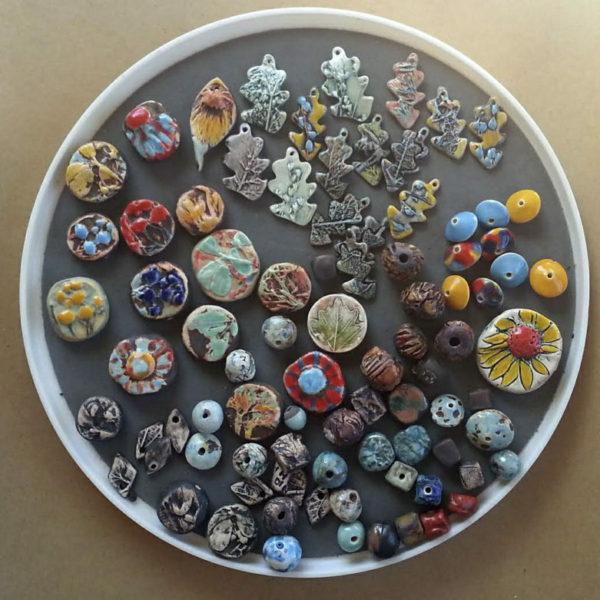 These beads could be used in the following art journey #4 (The dream world of Odilon Redin) for whoever wins them. 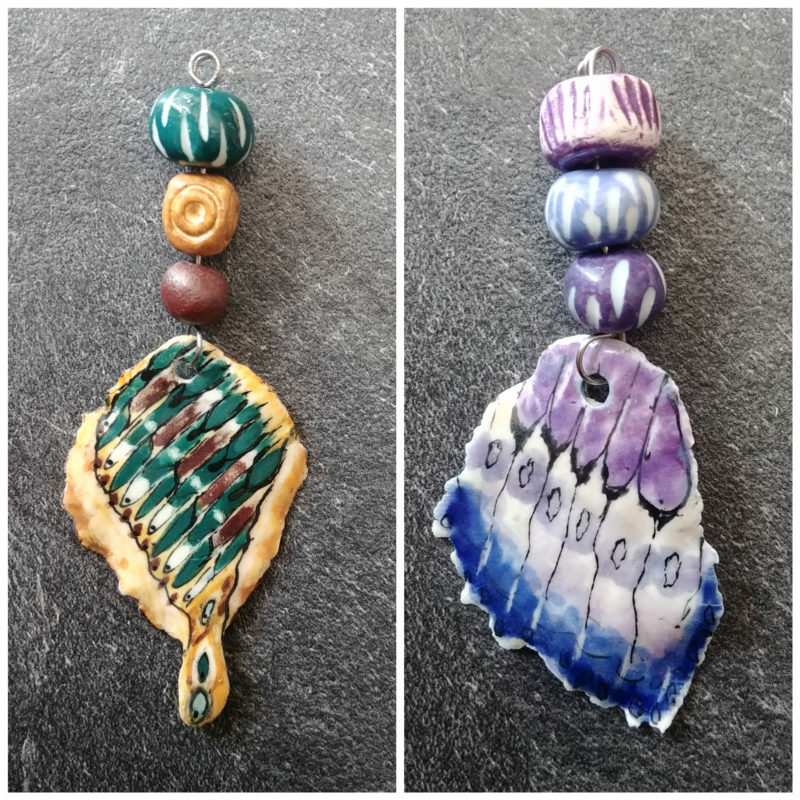 These butterfly wings were so enjoyable to make, I am planning to make many more varieties, as ideas for porcelain butterfly wings are floating through my head!! 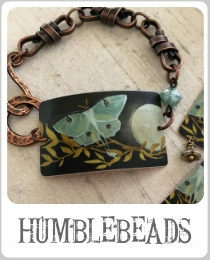 If you want to play along, there is lots of time to join us on this “Meeting the Bees” journey and get a chance to win these butterfly wings. 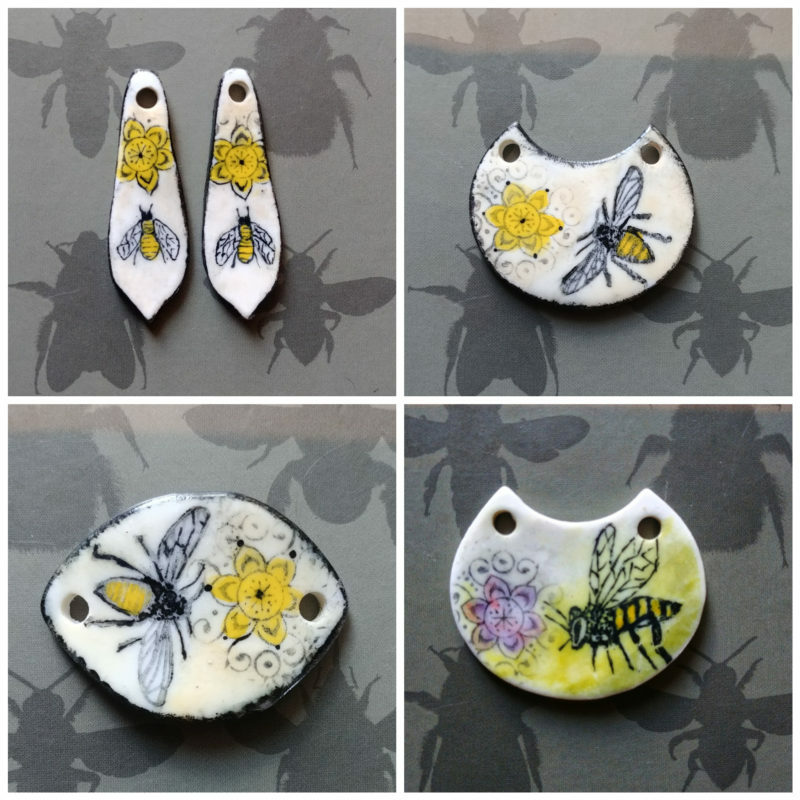 Now for the bees! Oh the bees! Such a wonderful species, vital to human life! Where would we be without honey bees?! My husband and I have this dream to have our own bee hives and harvest our own honey. 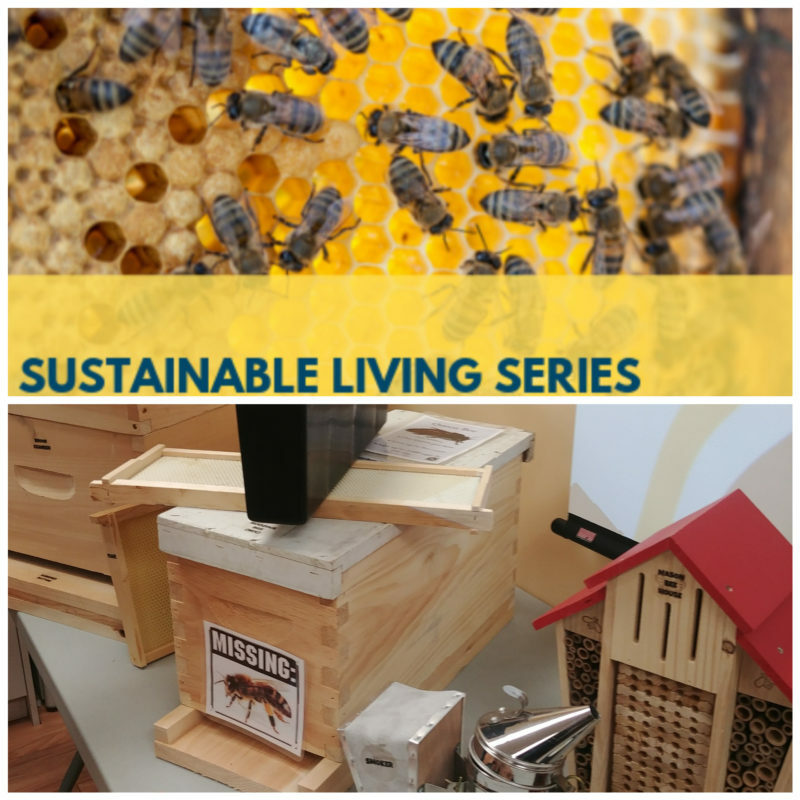 Last week we went to a seminar hosted by our local library on beekeeping! We learned lots and took home some local raw honey too! 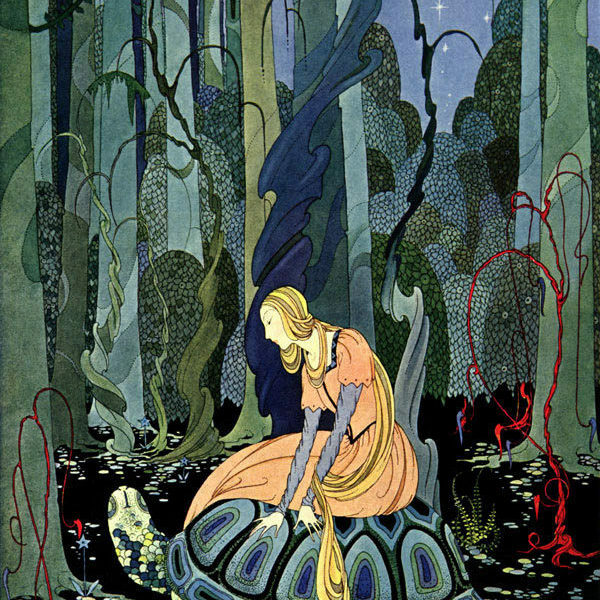 Now….onto what I have been making inspired by Jessie Fritsch’s art work. I love how bright and realistic her paintings are. She captures the smallest details of the bees. 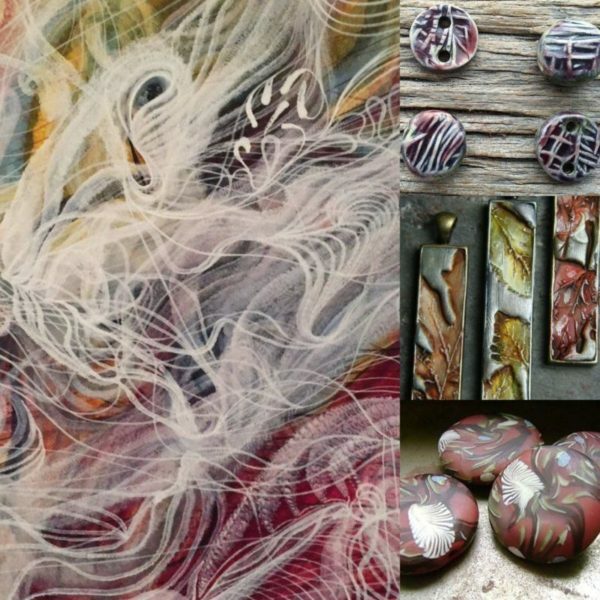 Another wonderful thing about her work, is that it is encaustic, so hot beeswax with pigments are used. How awesome is that! 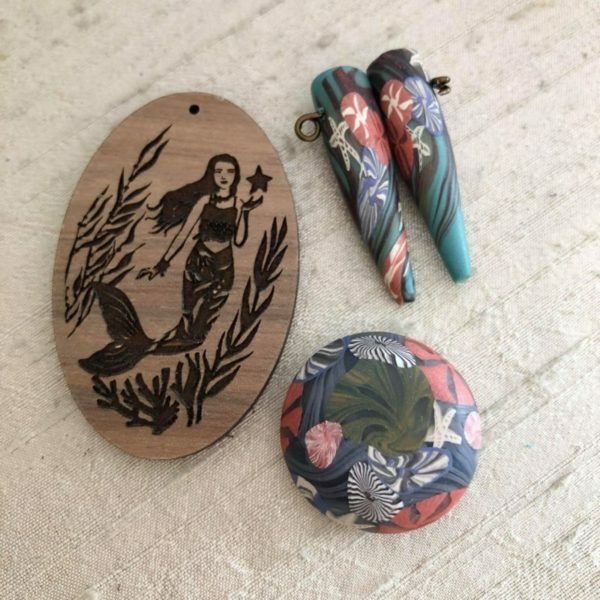 Here are some things I have been working on, and I still have more on the go. Oh and check this out! Last weekend I went to a vintage and antique market and stumbled upon this really awesome vintage tin!! This thing is OLD! And I love it! 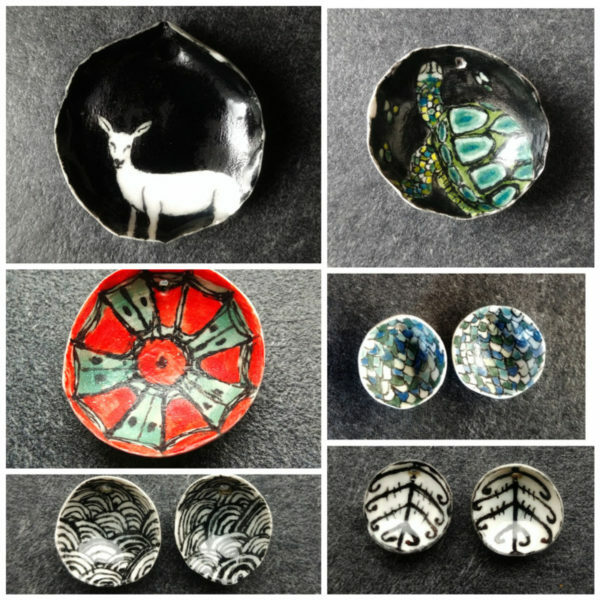 I thought it would make some fantastic vintage tin bee components!! 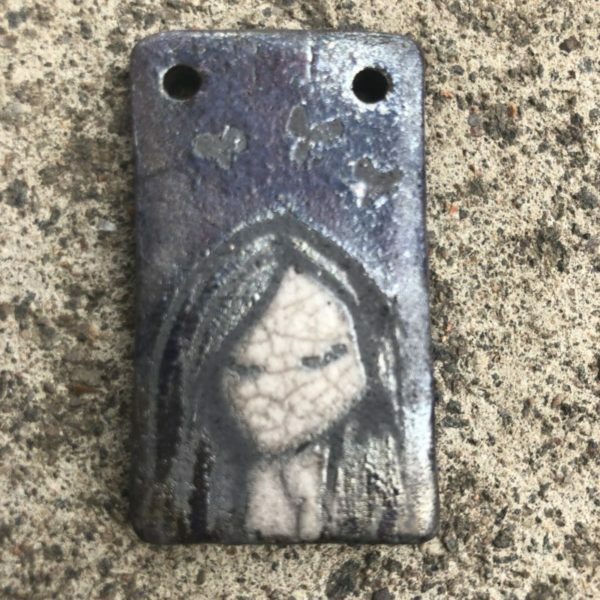 Feeling inspired by Sarajo and her post about making tin component for the last art Journey- https://www.artbeadscenestudio.com/monday-musings-creating-for-art-journey-two/. 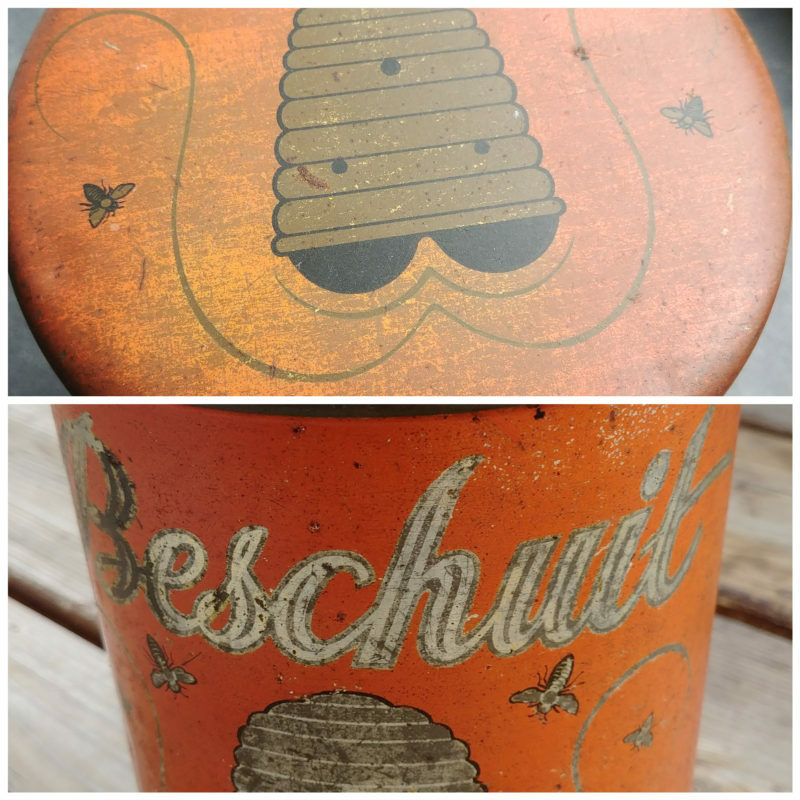 I am excited to get time to make some vintage tin bee components!! 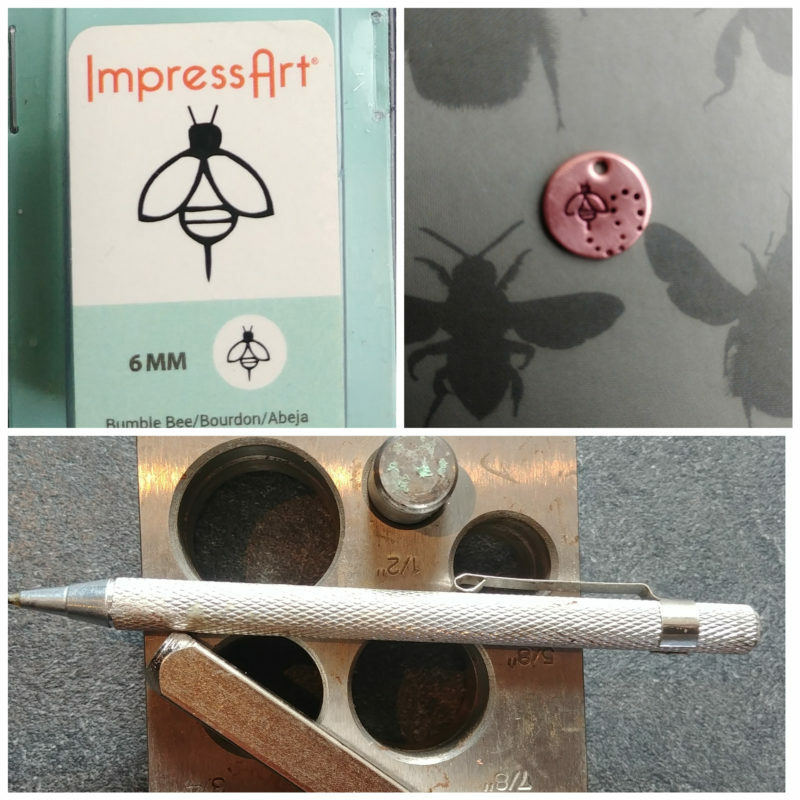 Also, I bought this adorable little metal bumble bee stamp that I am using to make a copper component to go on a bracelet I am working on for Bead Peeps bead hop. I joined in on it for the first time this year! 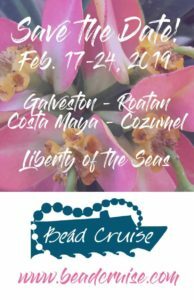 Reveal day is this Sunday…if you are interested, hop on over to Bead Peeps and check it out this Sunday April 7th! 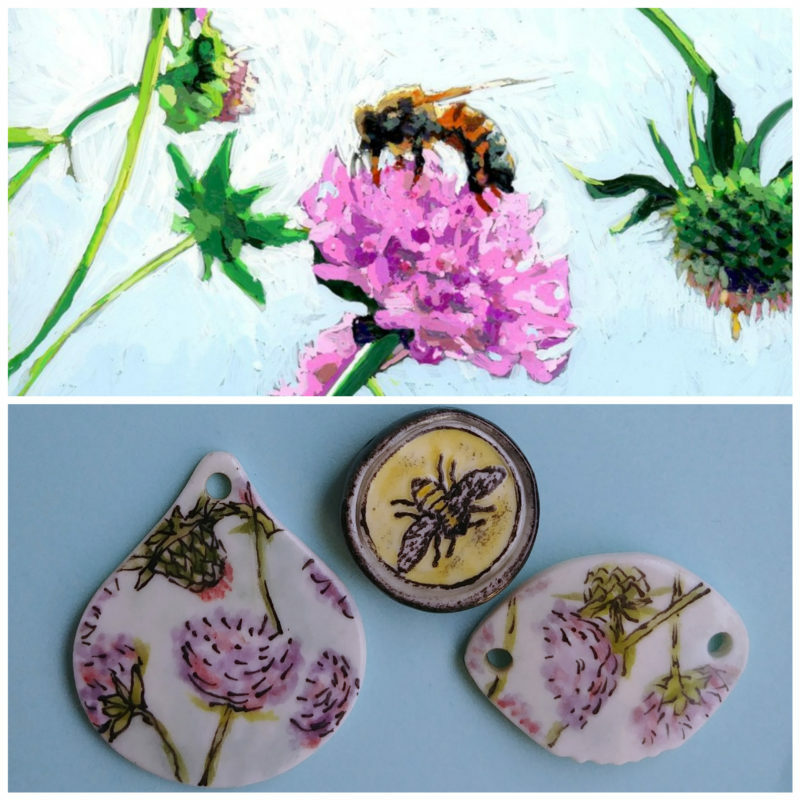 Loving the bee inspired work I have been seeing here and I look forward to seeing more bee inspiration in the coming weeks!